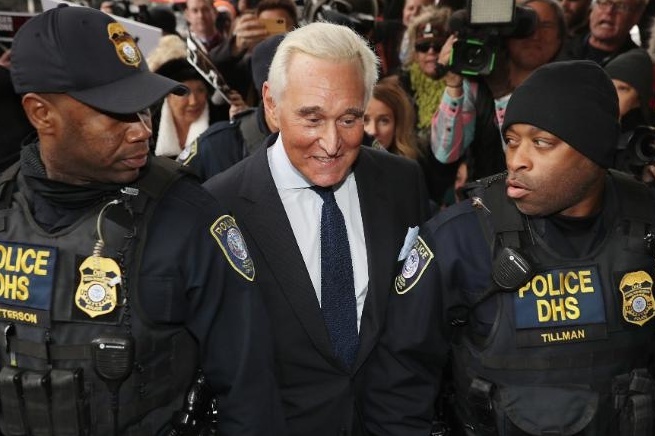 On Tuesday, Donald Trump’s former advisor and long-time friend Roger Stone pleaded not guilty to seven criminal charges of false statements, witness tampering, and obstruction of justice. I spoke with Austria’s Radio FM4 on Wednesday about the significance of Stone’s case, including his alleged role as the broker between the Trump campaign and WikiLeaks as the organization published anti-Clinton material obtained through Russian military intelligence’s hacking of Democrat computers. Will Stone protect Trump, as he pledged last year, or will he cooperate with the Trump-Russia investigation of Special Counsel Robert Mueller?